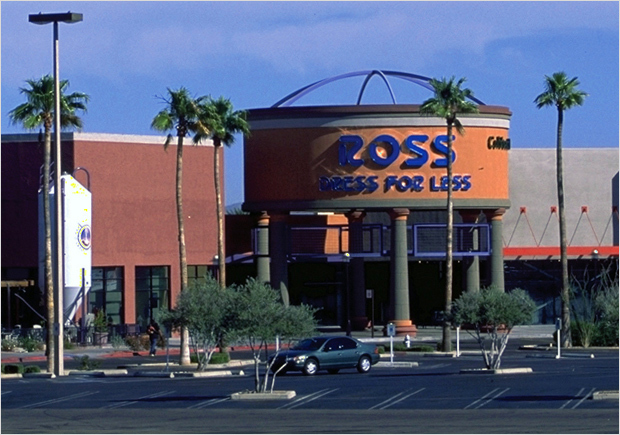 Foothills Mall is located at the corner of La Cholla Boulevard and Ina Road. East on I-10 to Ina Road Exit. Left onto Ina Road to La Cholla Boulevard. 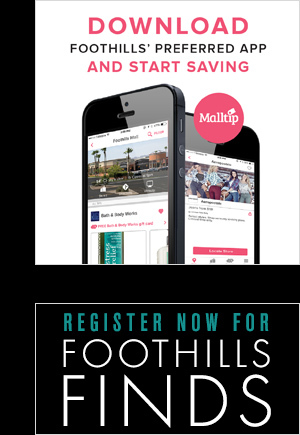 Mall entrance on your left. North on I-19 to I-10 West. Exit at Ina Road. Right onto Ina Road to La Cholla Boulevard.